The Coobie Bra has a collection of the most comfortable bras ever. There are different styles to choose from, but all of them are seamless, without hooks or clasps. There are different colors available, so you can match it with your outfit. 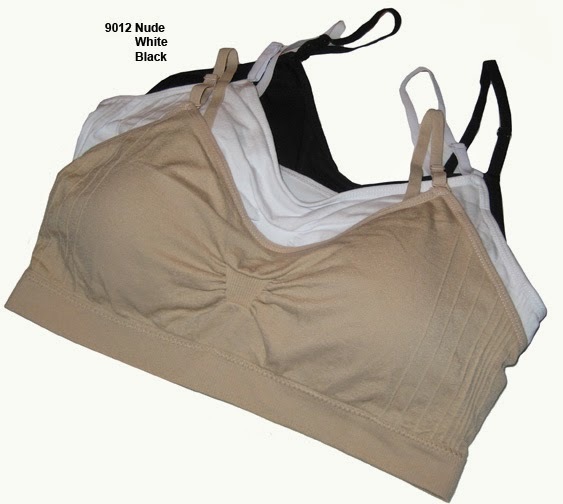 Since most can be worn with some exposure like a cami bra, you can choose a color that contrasts with your top. The Coobie Bra Scoopneck is even available in certain prints like polka dots or a leopard print. The Coobie Bra V-neck Lace Trim also comes with removable pads like the other designs. Most sizes are from 32A to 36D. I do love all of my new Coobie bras, I am size 34 B and they all fit great on me! It’s very comfortable to wear and I’ve never been comfy wearing a bra the whole day until I’ve worn the Coobie bra. If you want to learn more about this awesome product, check out their site, become a fan on Facebook and Twitter to get exciting details and the most comfy bra ever.